1. A French press travel mug for the perfect brew when you don't have time to stop at your favorite coffeeshop (or stop at all, tbh). Get a 12-ounce mug from Amazon for $29.99. 2. A pair of foldable, noise-cancelling headphones so your true-crime podcasts will be immersive on a whole new level. Ignore everyone who isn't solving those mysteries, buddy. If you want to keep shopping around for bluetooth headphones, check out our list of the best bluetooth headphones at three different price points on BuzzFeed Reviews. Get it from Amazon for $39.99+ (available in four colors/versions). 3. 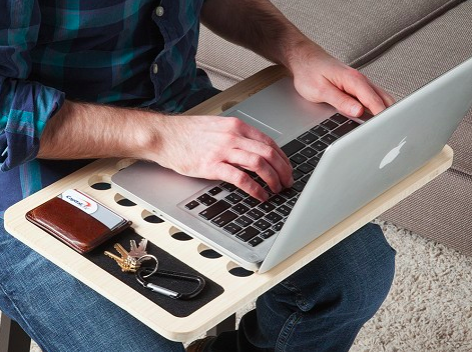 A bamboo lap desk to turn the entire world into your office space. If you answer emails from the passenger seat of your car. It's like you finally got a desk near a window! The bamboo of this lap desk absorbs the heat from your laptop, while its holes facilitate ventilation; it's even got a space for your keys and/or phone! Get it from The Grommet for $44.95. 4. A vegan dry shampoo powder that doesn't eat away at the ozone layer like aerosol dry shampoos, but does make an absolute meal of the grease in your hair. This powder is designed for medium-colored hair (brunettes and whatnot), but fair-haired reviewers have reported it working just swell for their tresses! Get a 2.4-ounce bottle from Amazon for $12.90. 5. A palm-sized emergency kit so you can be prepared for the next time you trip over a sidewalk crack that's ~somehow~ especially deep. "How did I scrape my knee, lose an earring, and ruin my nails, all at once?" 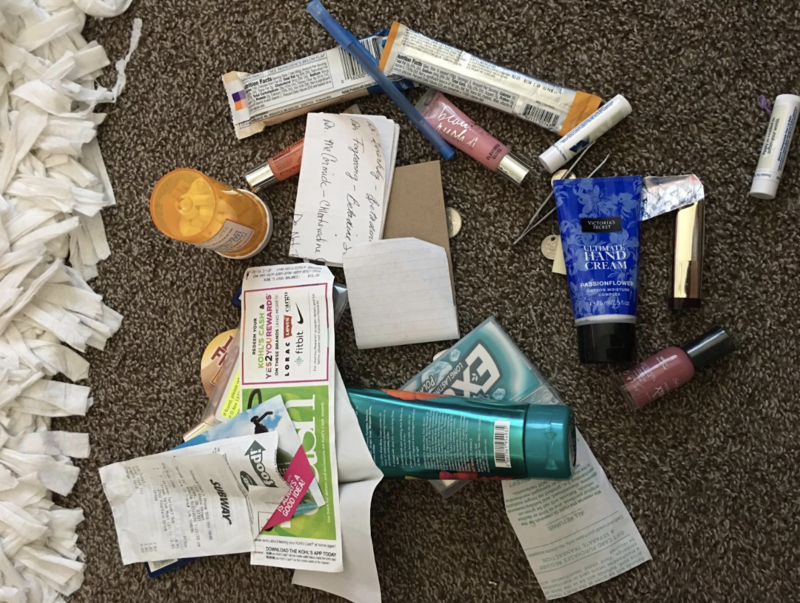 This 17-piece kit includes an adhesive bandage, safety pin, earring backs, deodorant towelette, nail polish-remover pad, stain-remover pad, clear elastics, lip balm, emery board, tampon, hair spray, clear nail polish, dental floss, mending kit, breath freshener, double-sided tape, and pain reliever. The lip balm has over 100 uses, the breath freshener contains 120 drops, the hair spray has 75 sprays, and the clear polish can mend 200 nails. 6. A cargo vest that'll be a practical and stylish way to make up for all the pocket space you lose just to wear your favorite skinny jeans. No point in all this running around if you can't make it look good, am I right? 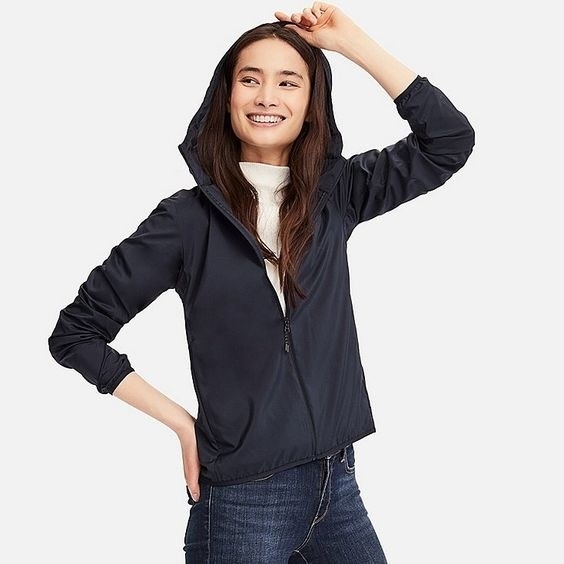 This vest is made from a thick cotton blend, and it has a zipper closure with buttons, removable hood, and drawstring waist; the hood and hem also have drawstrings. Some reviewers have noted it has an oversized and long, so keep that in mind when picking a size. Get it from Amazon for $32+ (fits sizes M–XL, and available in four colors). 7. 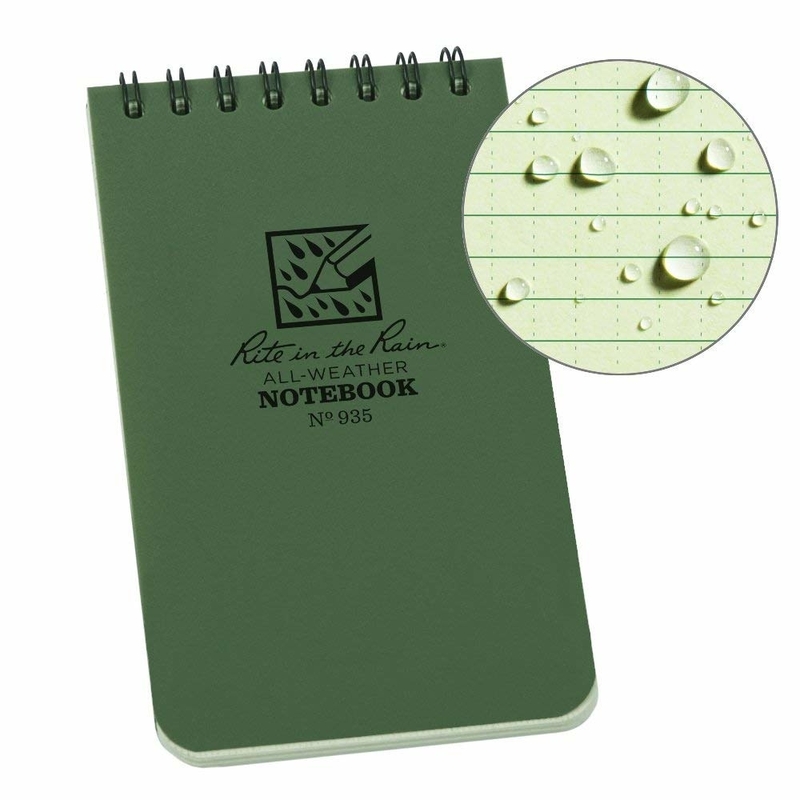 A waterproof notebook for jotting notes to yourself during a downpour. "It's raining, how rude! Why can't these clouds respect the fact I have places to go?" These work best with pencils or a ballpoint pen, and they're also completely recyclable. People have put these notebooks through cycles in their washing machines, and the paper comes out still usable. Get it from Amazon for $5.99+ (available in eight colors, and in a three-pack). 8. A fashionable leather clutch with enough slots to keep holding onto that Blockbuster Video Card you don't know why you still have. I'm not kidding; I really do expect Blockbuster, or a store like it, to make a comeback. 9. A makeup bag that'll lay flat and give you a look at your supplies without all the digging and dumping you're tired of suffering through. It comes with a zippered storage pocket, elastic brush holders, and a convenient handle on top. Plus, it's machine-washable and the entire bag can be closed with just a pull of its drawstring. Get it from Amazon for $29.35+ (available in 14 colors). 10. 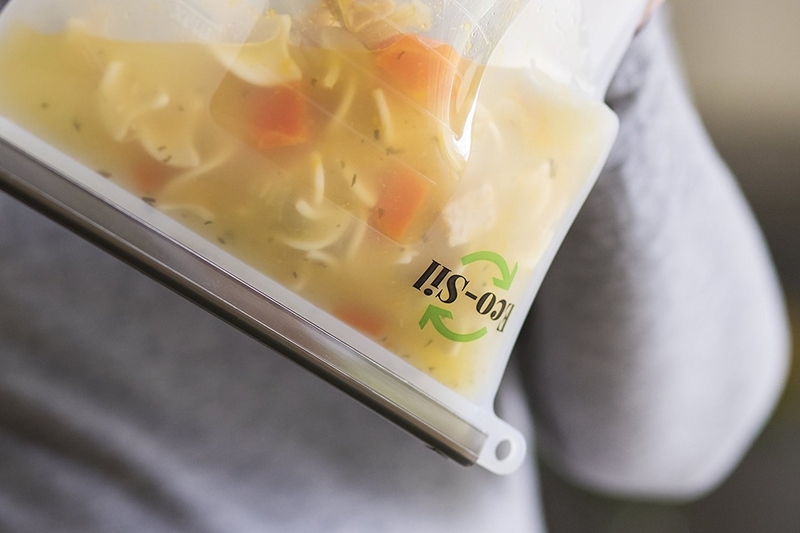 A four-pack of airtight, reusable food bags, because soup shouldn't only be a work-meal option for people who have enough room in their bags for cans and/or plasticware. 11. A grid organizer to keep all your cords, gadgets, breath mints to give to people who sit too close to you, and other essentials in their proper places. Get it from Amazon for $13.97+ (available in eight colors). 12. 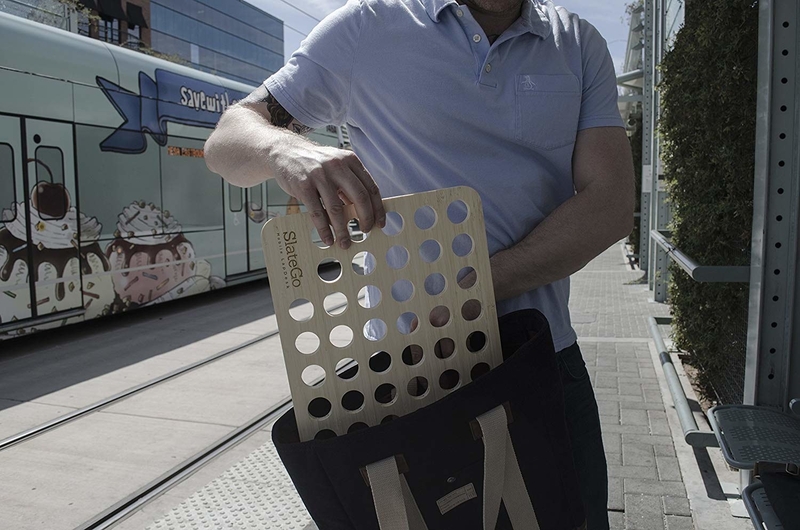 An anti-theft backpack so a pickpocket can have the same difficulty finding your zippers that you do after a few glasses of wine. 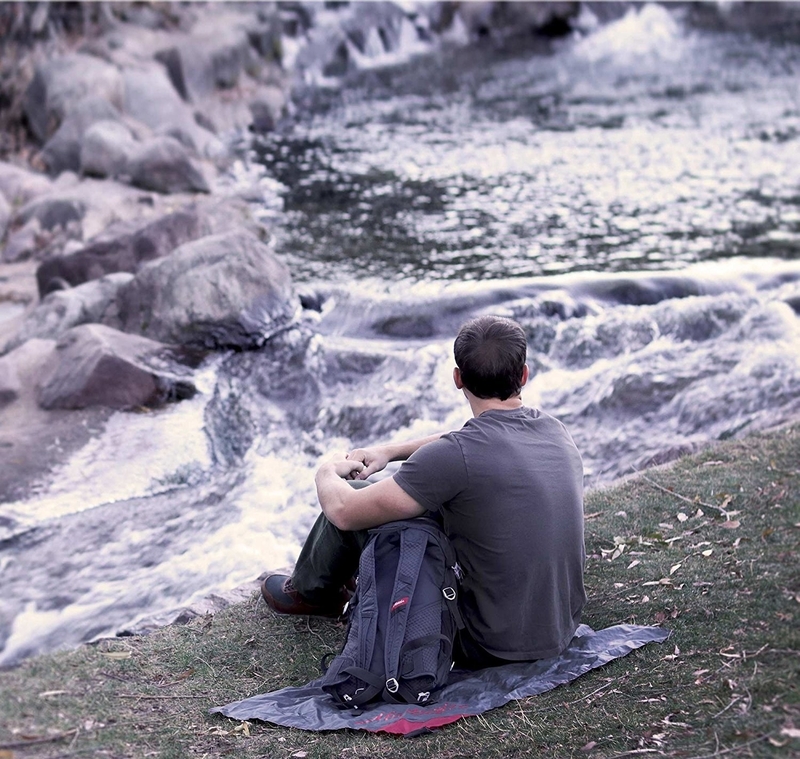 This backpack is made of a water- and tear-resistant nylon fabric, and has hidden pockets for your most valuable of valuables. If you're looking for a different sort of backpack, check out our list of the best places to buy backpacks online! Get it from Amazon for $35.99+ (available in a medium and large size, and in two colors). 13. And a leakproof bento box for packing lunches that won't spill in your new backpack. Now, if only there was a way to stop Lunch Thief Betty from swiping your cute food! Each one comes with a set of flatware, so you don't have to worry about forgetting them. They're also microwave-, dishwasher-, and freezer-safe! Promising review: "I've been through quite a few different styles of bento boxes and this one, hands down, is the best of the bunch. Each compartment has a vacuum-type seal holding the lids down that doesn't leak at all. After several months of use, the band is holding up just fine. It's easy to clean these and the plastic hasn't been stained by any foods I kept inside." —Nathan S.
Get it from Amazon for $23.95+ (available in two colors). 14. 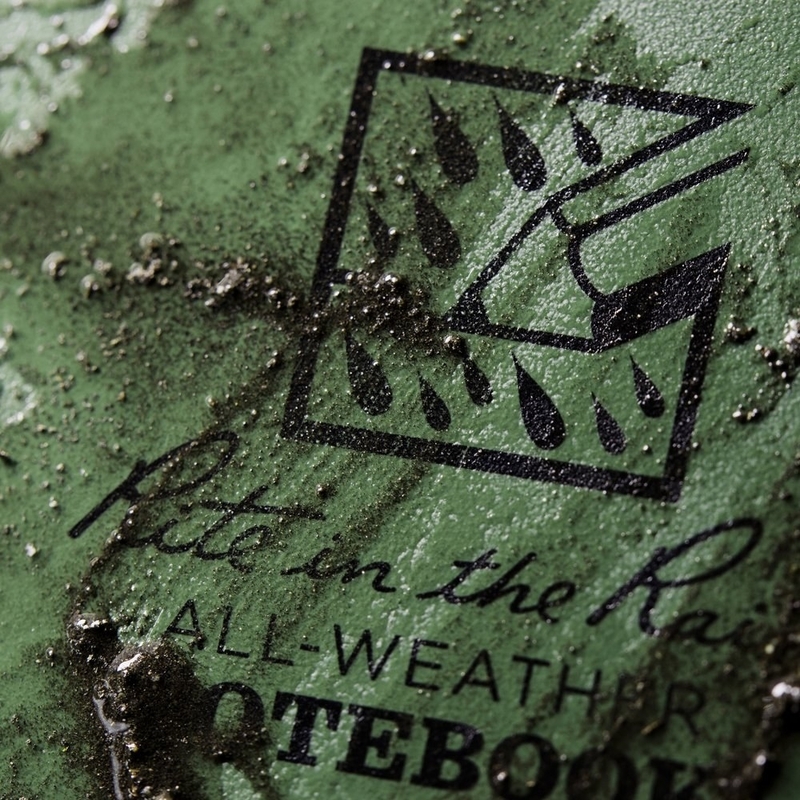 A water-repellant pocket blanket that's a serious multi-tasker. You can use it as a picnic blanket or beach throw, on a hike or a flight (to keep warm), or even as a makeshift rain poncho. This blanket is only 3x2x1 inches, when folded! Imagine walking through a city, quiet within the remission of a rainstorm. Your feet hurt, your wallet is in agony and you can't afford anything that'll give you the right to chair. You see a bench, empty and soaked, and smile to yourself. Hell yeah, you can lay this blanket on that bench and finally take a seat. Get it from Amazon for $19.99 (for a 44x28-inch blanket, when unfolded). 15. 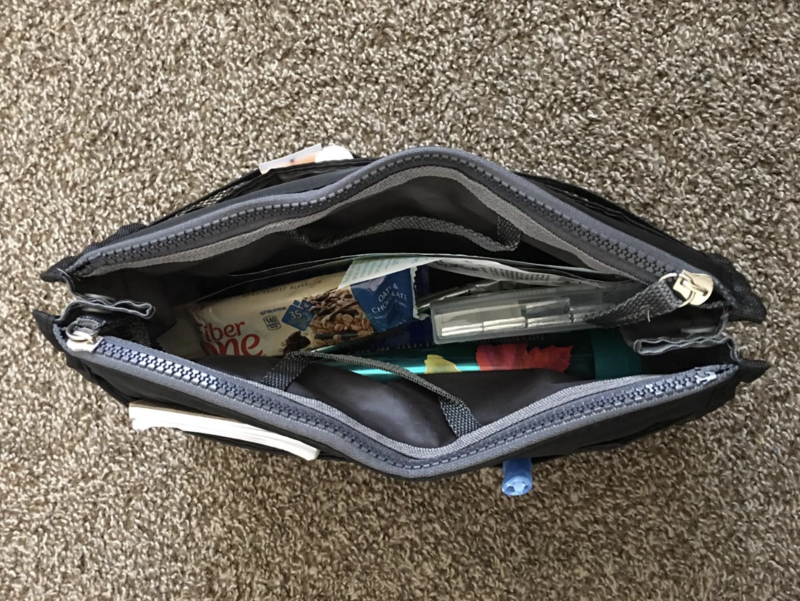 A shatterproof and collapsible water bottle to hydrate you on the go, then only take up a ~reasonable~ amount of space in your bag when it's empty. This bottle has an ergonomic strap that secures the flask in its folded position and makes it easy to carry when you're running around and trying to handle your fast life. Get it from Amazon for $23.95 (available in six colors). 16. A handbag organizer so your bag can reach a level of neatness beyond your wildest imagination. Plus, it's easy to transfer when you decide to switch bags. Get it from Amazon for $8.99+ (available for small to large handbags, and in 25 colors). 17. A pack of body wipes for skipping the showers after the workout you squeezed in during your lunch break. Each wipes is 8x12 inches, meaning you can use a single cloth to clean your entire body. The package for these wipes isn't as resealable as some people would like, but they still hold up well after opening. 18. A pack of stain-remover wipes to clean up spills and spots while you're out and about. Get a pack of 12 wipes from Amazon for $6.08. 19. 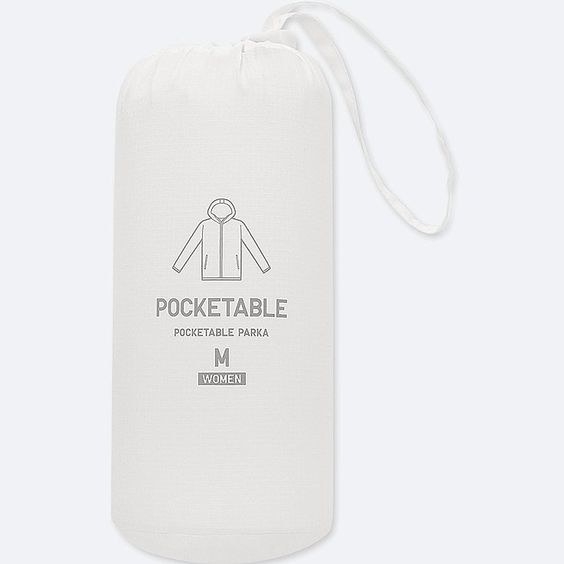 A pocketable parka, because a little storm out of nowhere isn't going to stop you from making that underground-station-to-bus-stop transfer that shaves a minute off your commute. This parka comes with a little bag you can cinch close, so you can store the parka as it sheds whatever water that beads on it. I'm a Big Fan of Uniqlo and ardently recommend getting as many functional basics from them as you can. Get it from Uniqlo for $39.90 (available in women's sizes XXS–XXL, and in 10 colors). 20. A purse light so you don't have to sit and wait minutes for another bus, thinking about how much time you lost looking for your keys. This light has continuous and flashing light settings, and a silicone strap to dangle it from your purse strap. You can't replace the batteries on this light; if you want a similar device that performs this function, you could buy this four-pack of bike lights. They might not be as elegant, but they'd do the same job, and you can indefinitely replace their batteries (plus, that pack includes eight extra batteries). Get it from Amazon for $6.45. 21. An insulated travel mug you won't feel nervous about carrying in your bag or on a jog from a taxi into your airport terminal. This stainless-steel travel mug keeps drinks hot or cold for hours, depending on the size (for example, the 20 oz. size ensures drinks stay hot up to 7 hours and cold up to 18 hours). It opens with the click of a button, so you only need one hand to take a sip. 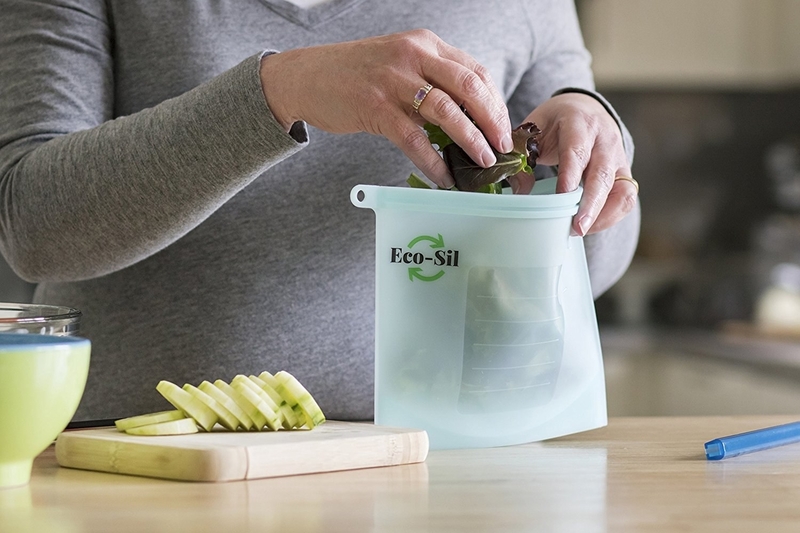 The lid is top rack–dishwasher safe, but the body should be hand-washed, and it's 100% BPA-free. Get it from Amazon for $15.99+ (available in 16–24 ounces, and in 20 colors). 22. A 24-pack of portable toilet paper, because life is cruel and (sometimes) puts you in public bathrooms that are completely out of TP. Get it from Amazon for $24.90 (also available in a six-pack, but I don't mess around, when it comes to having an adequate supply of toilet paper). 23. A portable power bank for when your phone BETRAYS you and runs out of juice (with no outlet in sight). 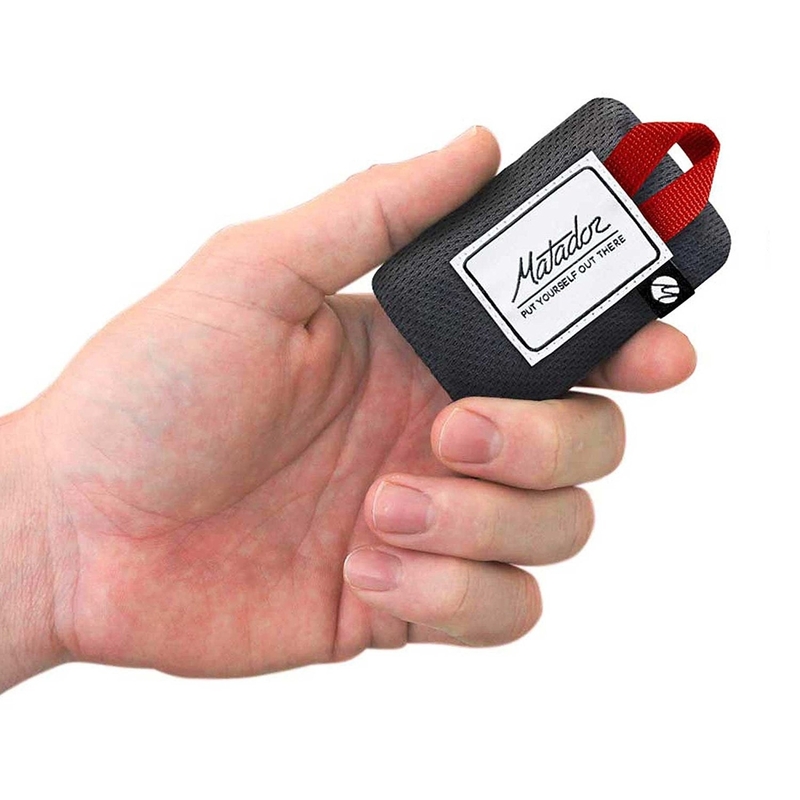 This power bank comes with a mirco-USB cord and a drawstring carrying pouch. If you want to keep shopping around for portable chargers, check out our list of the best portable chargers at three different price points on BuzzFeed Reviews. 24. A pack of alcohol-free sanitizing wipes to keep little hands clean (and yours, too). They're gentle enough to use on babies and sensitive skin, yet still kill 99.99% of germs. These wipes have a plant-based formula that's free of alcohol, triclosan, parabens, sulfates, phthalates, artificial fragrances, and dyes. Plus, they're pediatrician- and dermatologist-tested. Get it from Amazon for $2.74 (also available in a four-pack of wipes, with 20 wipes per pack). 25. 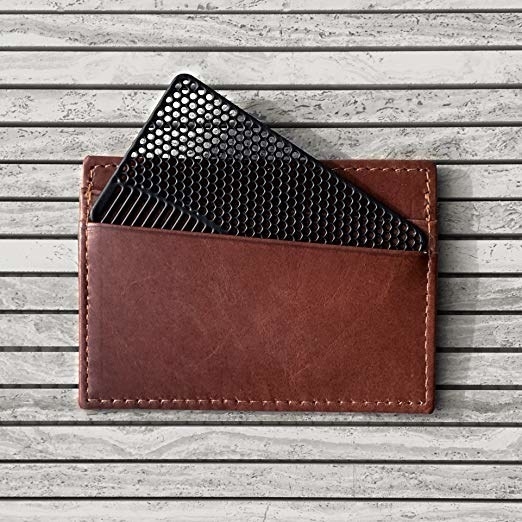 A stainless-steel wallet comb so you can get in a bit of last-minute grooming, just in time to fill your beard with cake crumbs on a Dessert Date. These combs come in different styles, some of which can be used as bottle openers or mirrors. Promising review: "Are you like me, in that you hit the snooze button so often you realize you forgot to comb your hair when you're already halfway to work? 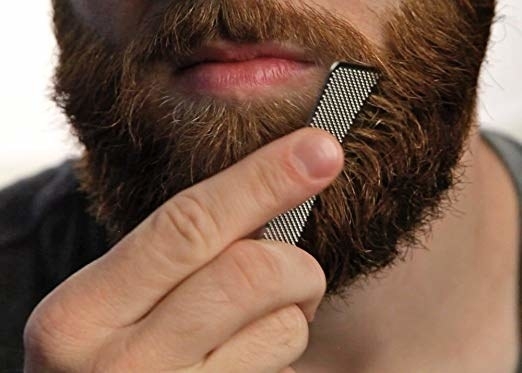 If so, this little comb will prove to be an invaluable tool. It fits well in my wallet and has saved me from looking like a disheveled mess on more than one occasion. This thing is solid yet lightweight and worth the price, even if you need to use it just once." —Mike R.
Get it from Amazon for $13.99+ (available in nine colors, including a mirror comb). 26. A 12-pack of cacao Soylent, because time is money and chewing takes too much time. Soylent is my favorite thing ever and I always restock, sometimes before I'm even out of stock. If you need other options for getting a meal on the run, check out this list of meal-replacement products! Get it from Amazon for $39 (available in two other flavors). 27. A 40-in-1 multitool that's the size of a credit card and worth buying more than one, in case TSA takes it from you. This multitool can be used as a wrench, screwdriver, bottle opener, can opener, prybar, cord cutter, ruler, hex-bit driver, and more! 28. And a spiky massage ball to roll out all the aches and pains of your on-the-go lifestyle. The spikes of this ball push deep into tension areas, and it can withstand whatever bodyweight you put on it. I use one of these to relieve tension in my feet, thereby relieving tension in my legs and lower back, and it can really make a difference, especially after a long day of running errands.